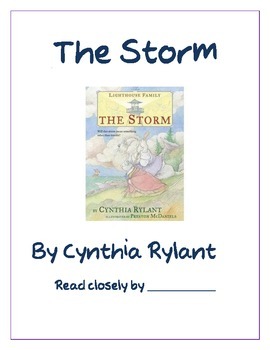 Students can read closely the exemplar text of Cynthia Rylant's The Storm. 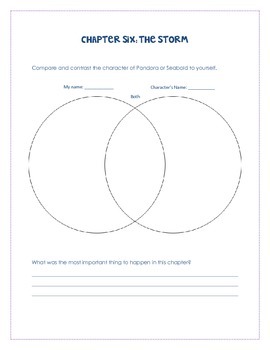 The package includes a new worksheet for each chapter. 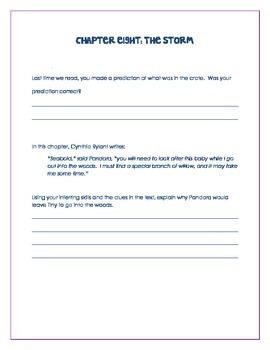 This comprehension unit can be done as a whole class read aloud or while students use their own copies of the book. My students found much success with this close read and begged to read the next book in the series!